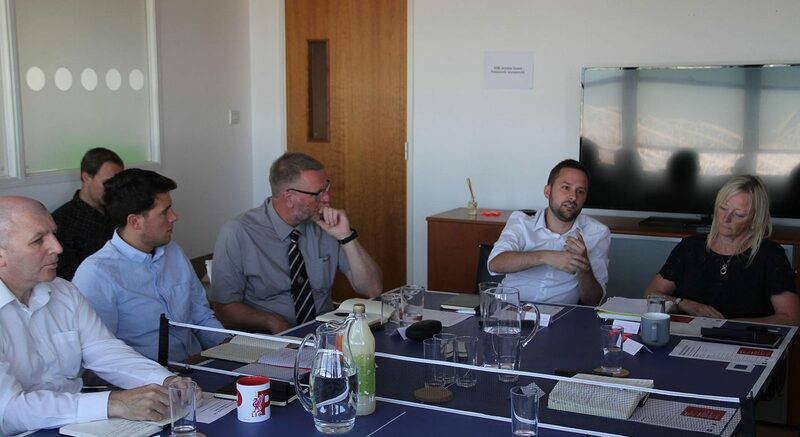 James was invited recently to take part in a roundtable discussion on The Changing Face of Sports Marketing, chaired by Richard Kenyon, Director of Marketing, Communications & Community at Everton FC. Joined by representatives from UMBRO, Manchester City Council, Stockport County, The Jockey Club, Manchester Thunder and a handful of agencies, the discussion took place in the shadow of Old Trafford, home of Manchester United. It was an intriguing and entertaining discussion covering a host of aspects related to sports marketing, and particular useful for our ongoing work with Manchester Giants. James Gordon (on the importance of the ‘experience’) highlighted how the situation was quite different in basketball (compared to football). Only 15% of matchday attendances were taken up by season ticket-holders, so the club essentially had to sell 85% of tickets each game, treating each of their 18 home games a season as one-off events. He said events were marketed to people as family events – as an alternative to the cinema or ice rink trip, and that it was a massive challenge to compete. One aim was to graduate supporters who come once or twice a season to supporters who go three or four times a season – the more people who care, the more it rubs off on their networks. He added that one particular challenge – in contrast to the world-leading Premier League football – was the way that the British Basketball League was considered inferior to the NBA, and was it therefore worth watching. It was an ongoing debate, he said, as to whether the ease of watching NBA games on the television was helpful or not. 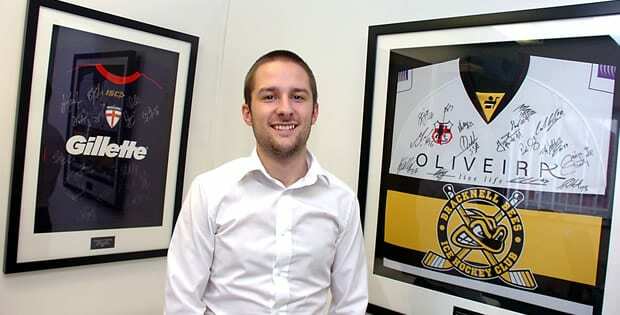 James Gordon (on utilising modern technology) said that although every Giants game was streamed now thanks to a deal with Perform Group, it hadn’t noticeably affected attendances as a lot of the people who watch the streaming were fans of the away team playing the Giants. He also said that social media was a big benefit for a club of the Giants’ size owing to its trackability in contrast to more traditional methods like a billboard at the Trafford Centre. You can read the full report and review of the roundtable discussion on the Prolific North website here.